An experienced team of sales, marketing and service experts are dedicated to providing you with the latest state-of-the art construction equipment that will more than adequately meet your needs. Our company has built its reputation on integrity and honesty - we have developed long-lasting relationships with our clients for over 40 years. 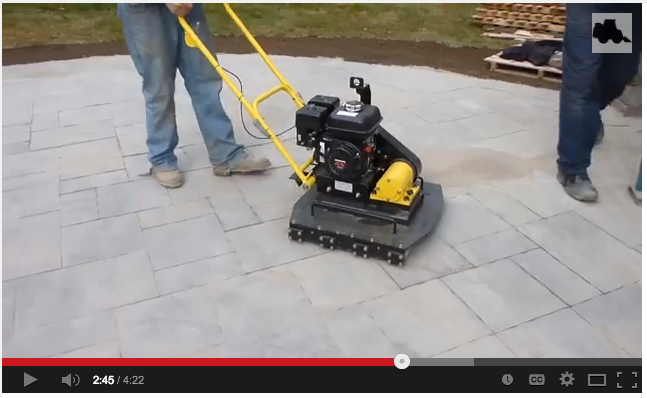 Watch Bobcat Ninja Sr in Action!